andBeyond is owned by two major shareholders, Yellow woods (the Enthoven family) and the Getty Family. 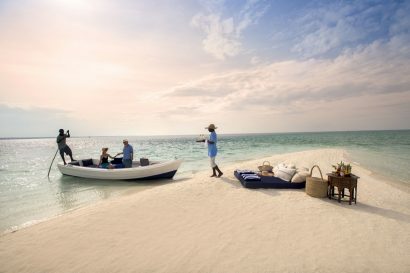 andBeyond Benguerra Island is owned by the Enthoven Family, Pickard Family, Bronzin Family, Osmond Family and the Michaelis Family. Johan Van Der Merwe joined the andBeyond family in December 2000. He has managed andBeyond lodges in South Africa, Tanzania, Botswana and Namibia, and has been at Benguerra since 2014. With over 20 years of experience in the hospitality industry, he brings a wealth of knowledge, as well as a passion for delivering guest delight experiences. 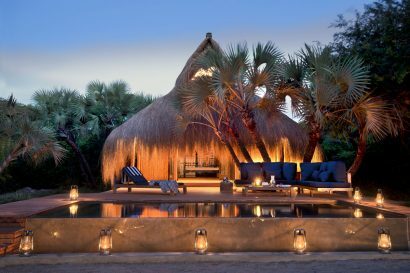 5 star luxury Island lodge and is a National Geographic Unique Lodge of the World. In order to continuously deliver on the exceptional guest experience we are renowned for, andBeyond constantly reviews every aspect of our operations, from food and activities to hospitality and upkeep of our facilities, giving our guests more for less. 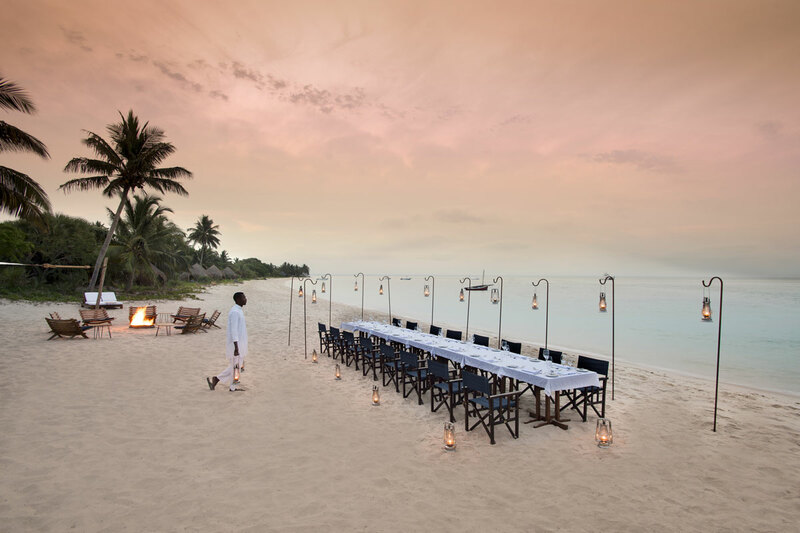 andBeyond designs personalised high-end tours in 15 countries in Africa, five in Asia and four in South America, offering discerning travellers a rare and exclusive experience of the world as it should be. We own and operate 29 extraordinary lodges and camps in iconic safari, scenic and island destinations in Africa and South America. This enables us to positively impact more than 9 million acres of wildlife land and 3 000 kilometres of coastline. Established in 1991, andBeyond strives to leave our world a better place than we found it through our care of the land, wildlife and people, and the delivery of extraordinary guest experiences. 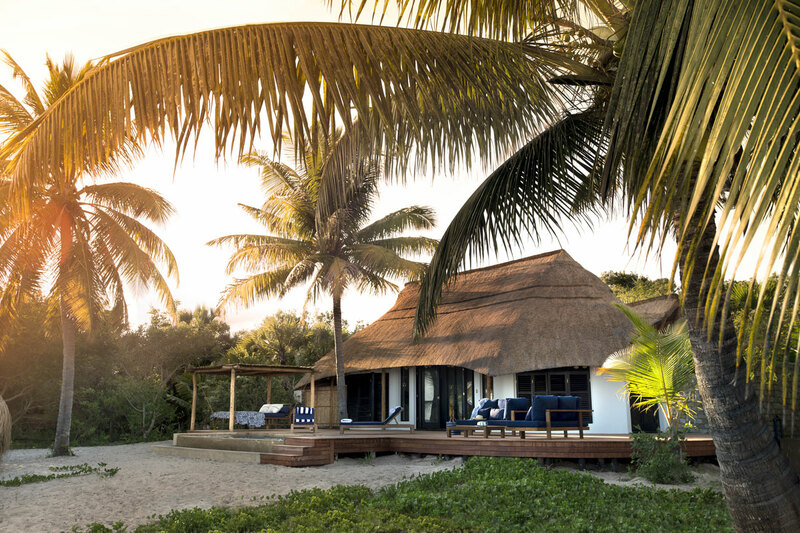 andBeyond took over the management, marketing and reservations of Benguerra Island Lodge, which is located on the South Western side of Benguerra Island, Mozambique on 6 November 2013. In 2014, the lodge underwent a major refurbishment. 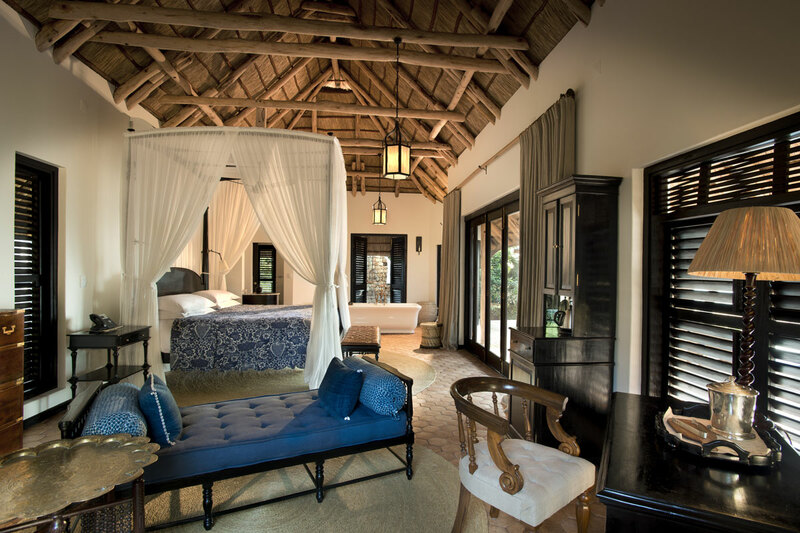 With its elegant new interior design that reflects the island’s Portuguese heritage, generously sized guest rooms offer views directly onto the beach. Conservation lessons are given to the island’s community to identify and establish alternative food sources, ultimately reducing their dependency on the ocean’s resources. Benguerra Island has an estimated population of 1 500 – 2 000, living in three villages. With no healthcare facilities on the island, residents currently need to travel by dhow boat to Vilanculos to receive medical attention. andBeyond stepped in by raising funds to assist the community to complete a clinic. In 2018, andBeyond performed another big refurbishment. This was predominantly back of house to add to the already impressive guest offering. Total Investment of USD 5.5 million in 2014. 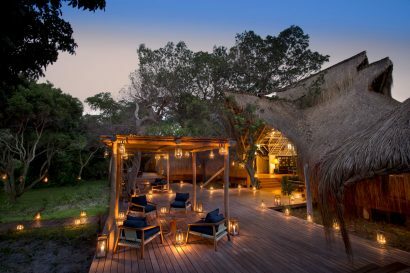 • andBeyond have three island lodges in their portfolio, including andBeyond Mnemba Island and andBeyond Vamizi Island. 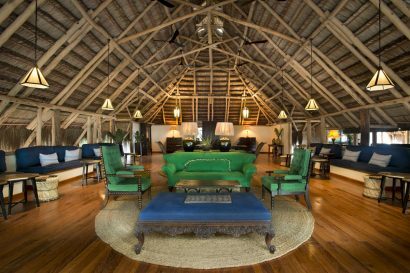 Children visiting the lodge can enjoy the interactive WILDChild programme, which offers activities such as treasure hunts, building sand castles, baking in the lodge kitchen with the chef and an array of beach games. • Regrettably, children under the age of 12 are not permitted in the bar area in the evening. 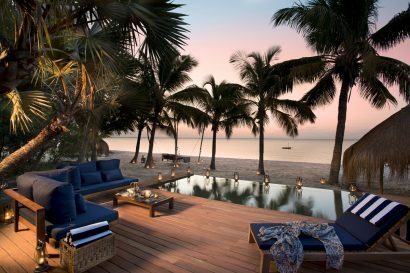 Set among a lush island forest, ten casinhas and two cabanas admit cooling sea breezes through wooden shutters and glazed windows. A light and airy colour scheme combines tropical chic with a distinct African feel. Set under thatch, both casinhas and cabanas boast elegant four-poster beds with white linen canopies and comfortable day beds. 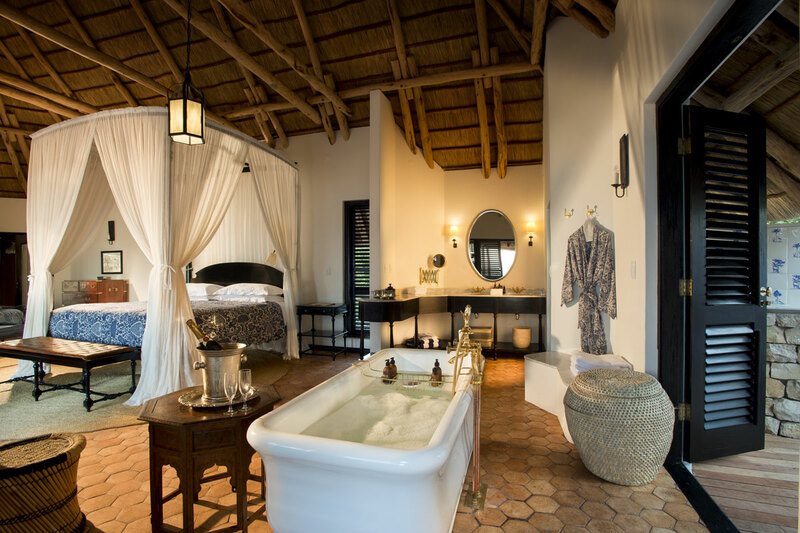 Spacious bathrooms feature generous bathtubs, while outdoor showers are decorated with hand-painted tiles. Vast wooden verandas flow from outdoor dining areas ideal for starlit dinners to cool plunge pools. A few short steps down a sandy path, shaded sun loungers on the open beach invite you to while the hours away. 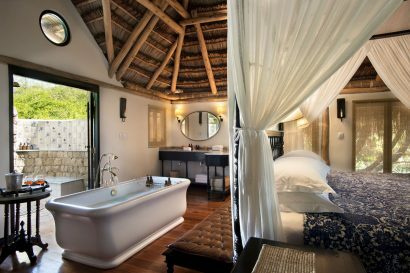 Ideal for families or groups, the Casa Familia boasts three bedrooms, each with its own ensuite bathroom, as well as a private swimming pool set on the sheltered wooden veranda. All rooms are equipped with wifi, air conditioning, hairdryer, insect repellent, torches, extra blankets, umbrellas, bathrobes, slippers, an in-room safe and a personal bar. The bathrooms are equipped with a bath, separate toilet, indoor and outdoor shower. All have a range of Healing Earth products including shower gel, shampoo, conditioner and moisturizer. Laundry is included. 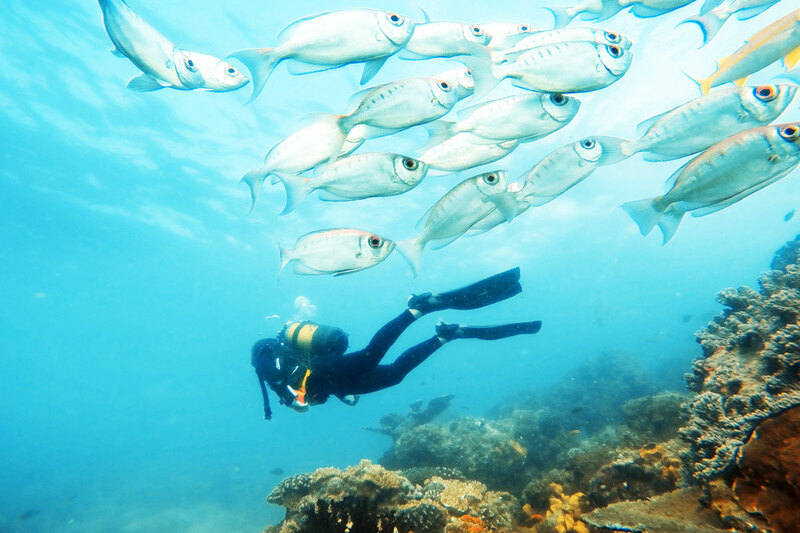 Fully inclusive rate includes diving and other activities. Full board rates excludes diving and horse riding. The lodge is renowned for its dining experience, with fresh seafood (of every description), private picnics and lantern-lit beach dinners. The Dhow Bar offers a convivial setting from which to enjoy a refreshing cocktail or to tuck into a mouth-watering menu. Included – sea kayaking, sunset dhow cruise, scheduled snorkelling trip, island expedition & local village tour, birding and guided nature walks). Excluded – scuba diving, horse riding and castaway picnic, scenic helicopter flights, wellness treatments & deep sea fishing. 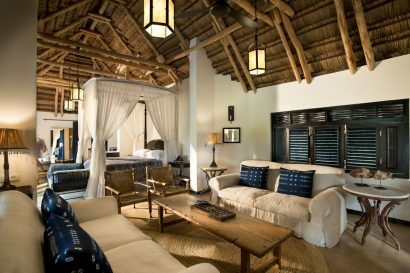 The lodge can accommodate a maximum of 32 guests. We love celebrations (birthdays, weddings, honeymoons, blessings) and welcome corporate incentives and team buildings. We would be happy to create a tailor-made programme for any event. 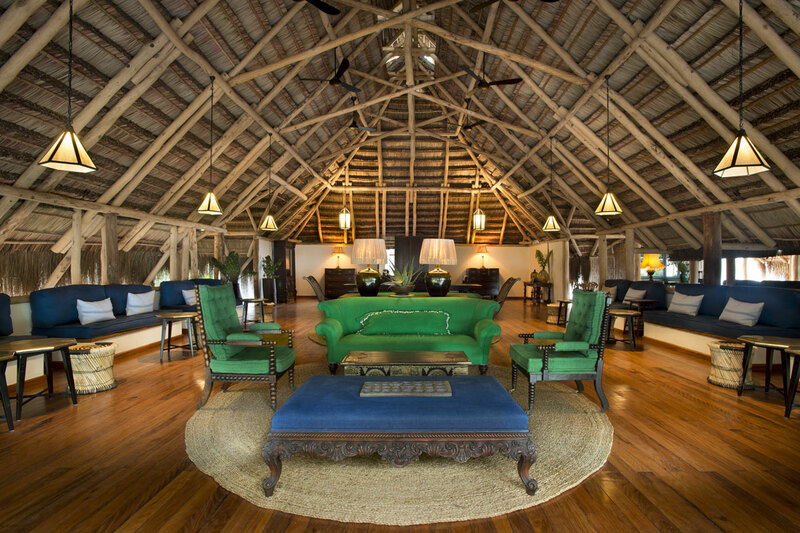 • Guests with an interest in marine conservation and community development can embark on a privately guided, 6-day small group set-departure journey that offer insight into the Ocean Without Borders initiative, held at andBeyond Vamizi Island.